International Women’s Day getting celebrated worldwide with the theme “#BeBoldForChange”. International Women’s Day is celebrated on 8th of March every year in all parts of the world. Every year a theme is set for the day which truly depicts the demands of women in all corners of the world. This year’s IWD theme is getting celebrated with a hashtag “#BeBoldForChange”. The basic aim of the event is to encourage women’s achievements in all sectors of the society thereby raising voice for gender equality. Women all around the world are playing their part not only in the nurturing of nations but also as the work force needed to uplift the economic position of a country. They are making a conspicuous difference in the society with their sincerity and commitment. 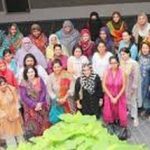 Pakistani women are also in the league of empowered women by excelling in all fields. From journalism and philanthropy to IT world and from engineering to politics, they are a front foot player in every domain. They have proved themselves to be well-reputed and significant citizens. Today on the occasion of International Women’s Day we would like to highlight the achievements and contribution of Pakistani Women in Business and Technology. Here are those ladies, in no particular order but equally outstanding in their contributions. 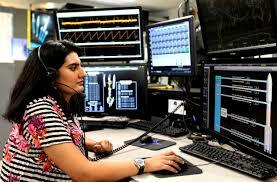 Hibah Rahmani is a rocket engineer at NASA. 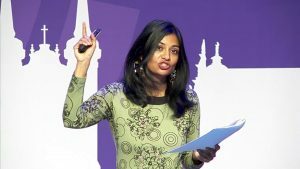 After completing high school in Kuwait, she moved to the US in 1997 and completed her bachelor’s in computer engineering at the University of Central Florida (UCF). After graduating in 2000, she started working for Boeing as a systems engineer for the International Space Station (ISS). 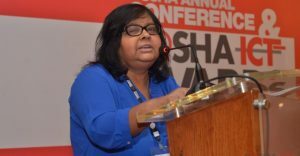 Jehan Ara is the president of Pakistan Software Houses Association for IT & ITES ([email protected]) and the incubator NEST I/O. She is an ardent supporter of legislation for cyber crime, privacy and data protection. She has initiated the campaign “Bolo Bhi”. With an immense experience in the field of technology, she has been using her marketing, communication and entrepreneurial skills to bring startups and entrepreneurs on board. Responsible for building and managing human capital as well as growing her public relations business, Salaina Haroon is an entrepreneur who advises leading corporations on ways to introduce innovation and creativity into their corporate cultures. 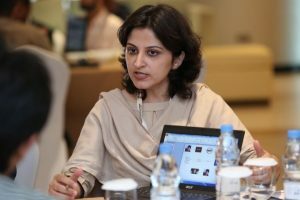 Salaina Haroon is the Editor in chief of CIO Pakistan and the founder and director of Communique Collective. Communique Collective is a marketing firm that deals with small and medium enterprises both locally and internationally. 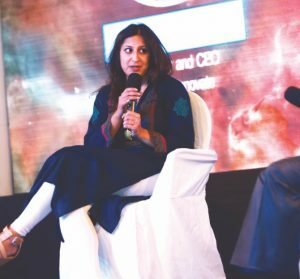 Salma Jafri is one of the most successful ‘content marketers’ in Pakistan. She is also the founder and CEO of WordPL.net. The organization focuses on marketing content that any young entrepreneur aims to push through social media. The company specializes in social media marketing and planning, blog and content writing. It also provides marketing consultation. 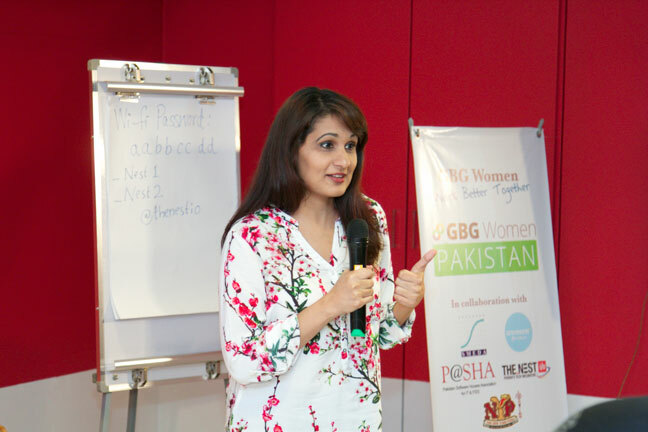 Kalsoom founded “Invest2Innovate”, also known as i2i, in 2011. Her startup connects budding entrepreneurs with investors and support, in line with their belief that “entrepreneurs have the power to change the world”. Maria believes that this will help women become more economically empowered.